If you want to volunteer, but don’t have a lot of time or you want to see what the Mission is all about before making a commitment, then we have opportunities for you. Volunteering once is the perfect way to give back on a busy schedule. Come spend an hour or two in our kitchen or bargain center and help us serve those in need. Joyfully serving a meal to our guests is at the heart of our ministry. It’s amazing what a smile and a hot plate of food can do for a person getting back on their feet. If you desire to serve our shelter guests with love and food, then this is the place for you. 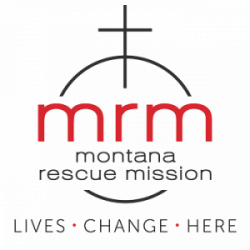 Also, if you are just thinking about helping out Montana Rescue Mission, but aren’t sure what to expect then food service is a great place to start. Food preparation is all about ingredients, knife work, and cooking. 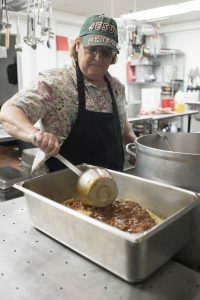 Serving almost 100,000 meals a year involves a lot of prep work. If you love working with food in a kitchen then this is the place for you. One thing to note, because of the potential for injury in a busy kitchen, this volunteer opportunity is for adults only. 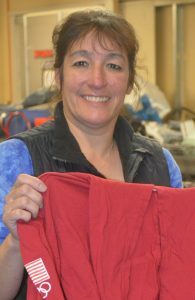 Our Bargain Center is a huge benefit to us as an organization, our guests, and the community that shops at them. If you have the brain of an organizer and the heart of a treasure hunter, then the Bargain Center might be for you! The donations we receive are as varied and interesting as the people who give them. Getting them through the doors and onto store shelves is our goal and our constant challenge. 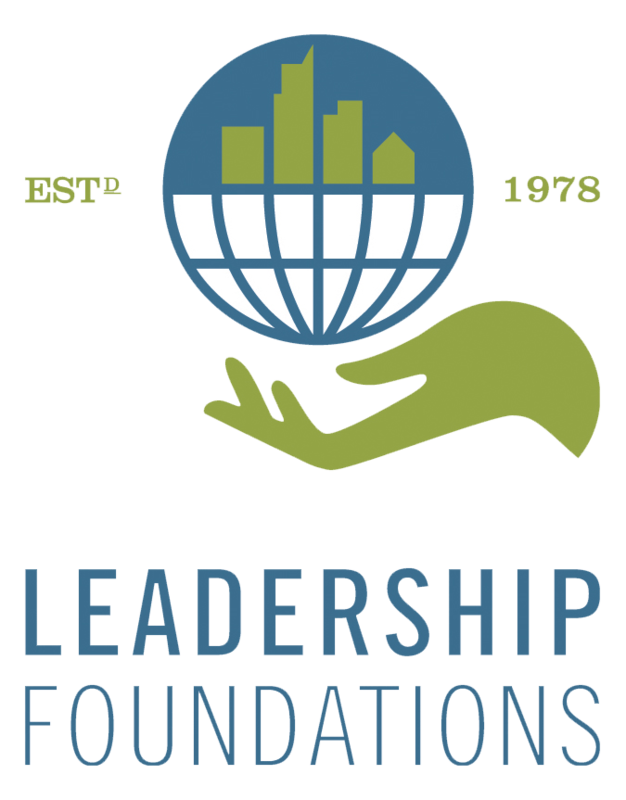 This volunteer opportunity is perfect for groups and individuals.